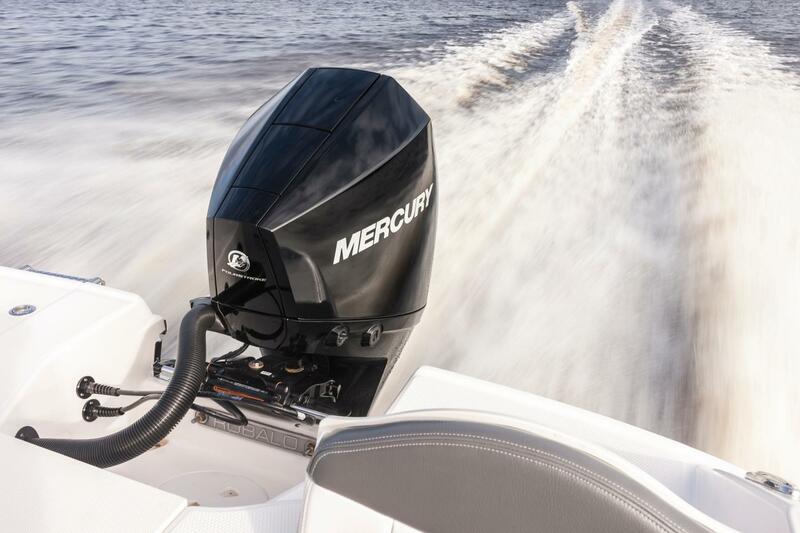 Mercury is the world's leading marine engines manufacturer. 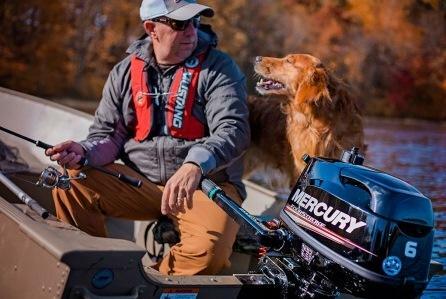 The success of Mercury Marine is not accidental: since its founding in 1939, Mercury has been tirelessly working on improving its products' quality and reliability, constantly introducing modern technological innovations. 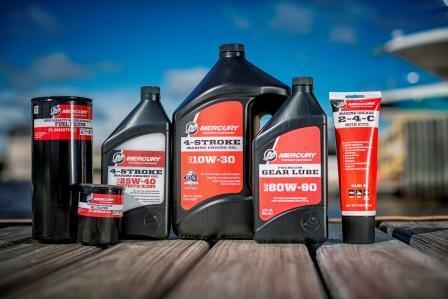 Mercury is the world's leading marine engines manufacturer. Company's first products have already set the standards for the whole industry: when strict environmental standards shocked all shipbuilders, Mercury was the first to implement the necessary changes to its products, reducing emissions, as the result the company not only met new standards requirements, but surpassed them. The OptiMax unique technology, introduced in suspended two-stroke engines, provided both environmental friendliness and incomparable capabilities. With an average 45% fuel economy and smoothness, combined with smokeless operation and reliable start-up, OptiMax steel technology engines are now an industry standard model for all other types of two-stroke outboard engines. 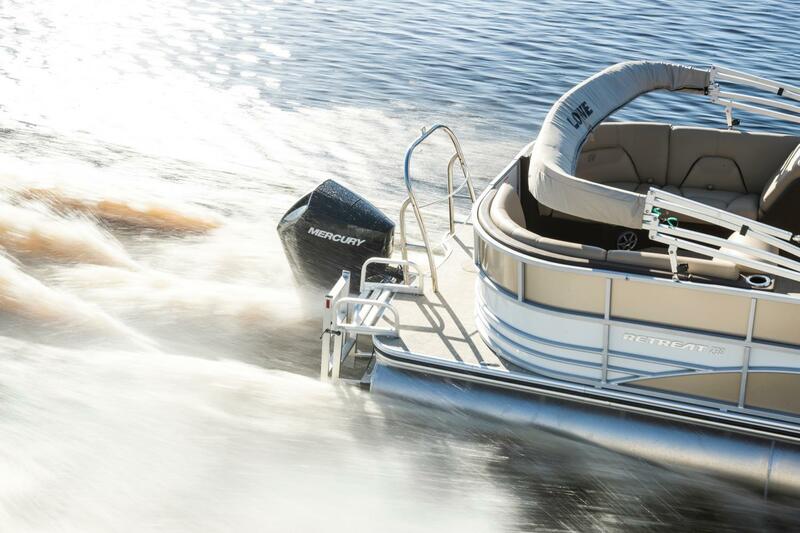 Mercury Marine company is proud of its prestigious Marine Excellence award they received in 2000 for their unique SmartCraft technology. This award is a sign of Mercury Marine recognition for its solutions' novelty and effectiveness in the small boats design and construction. This was the first time ever marine engines manufacturer received an award "for novelty" from ship electronics manufacturers. SmartCraft is the computer era child: it combines the latest digital and shipbuilding technologies so that SmartCraft can connect the innumerable parameters of the state of a small ship with its source of energy, controls, airborne and outdoor sensors. This is the first integrated computer engine management system for a small vessel, created by the largest shipbuilding company. 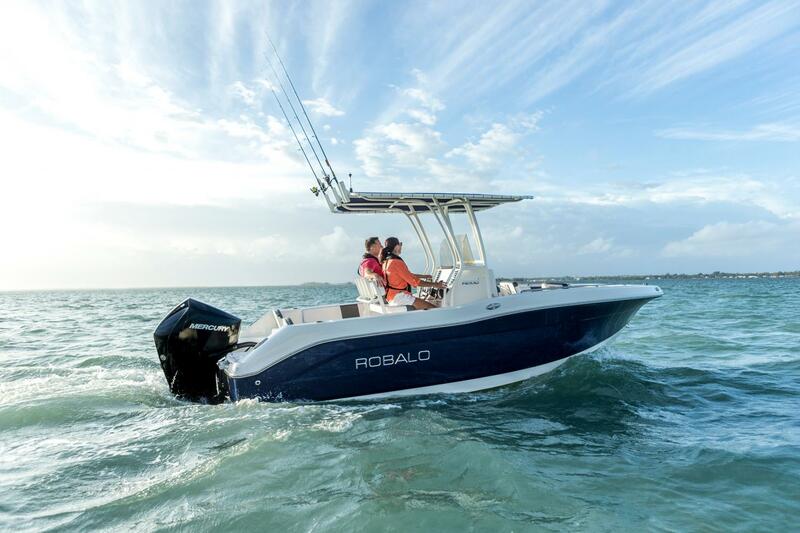 It provides the unparalleled smoothness of the gearshift in optimum accordance with the engine speed, so that the best possible performance characteristics of the boats are achieved. On the purchase of equipment, spare parts, service, costs and supplies - please contact dealer centers. Your feedback is very important to us. Leave your feedback in the feedback form.